Ashish Sabharwal is a Robotic Prostate Surgeon. 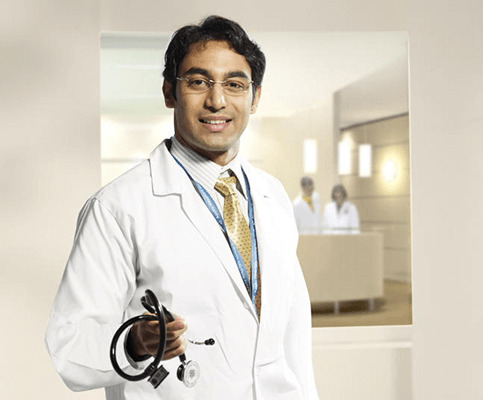 He is a Prostate Cancer and Robotic Surgery Expert and the Best Robotic Surgeon in New Delhi. He has Performed over 2,000 + successful robotic prostate surgeries. He is one of the very few urological surgeons in India who did a formal 3-year fellowship in robotic surgery and as such, many regards him as the Best Prostate Surgeon and most experienced Robotic Surgeon in India..
Dr Sabharwal is actively involved in training and proctoring urologists and prostate surgeons across the country and internationally on Laser and Robotic Prostate Surgery..